collected publications from the proceedings of the society for research in the field of literature on the Congo of the colonial era". Republished with permission. 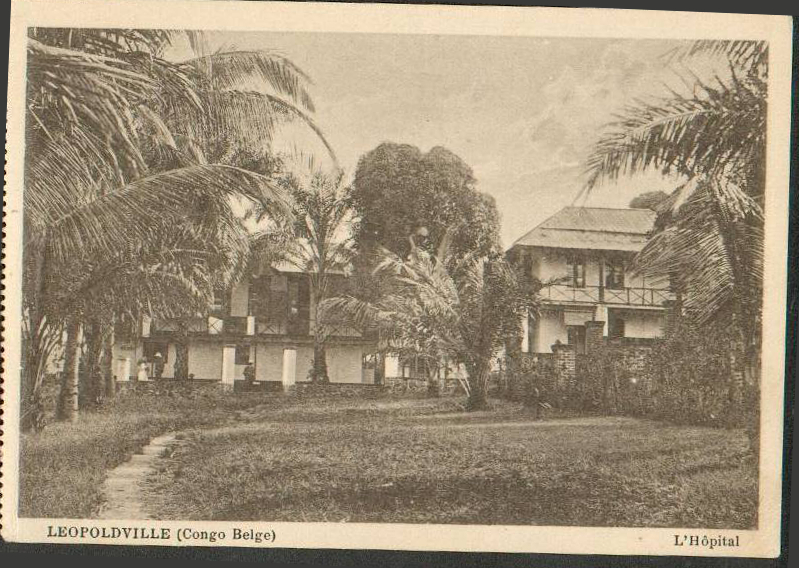 Hospital in Leopoldville, where Manné passed from this world. Józef Teodor Konrad Korzeniowski (also known as Joseph Conrad) and Niels Frederique Manné are both writers of great merit, and both inevitably connected to the bloodshed of European-Imperialist colonisation, to the hypocrisy of man, and to the infinite darkness in all and every heart. Yet it was only Manné who may be said to truly have lived its horror. In extant fragments of Manné’s diary, he paints a grim picture of the world that he visited. 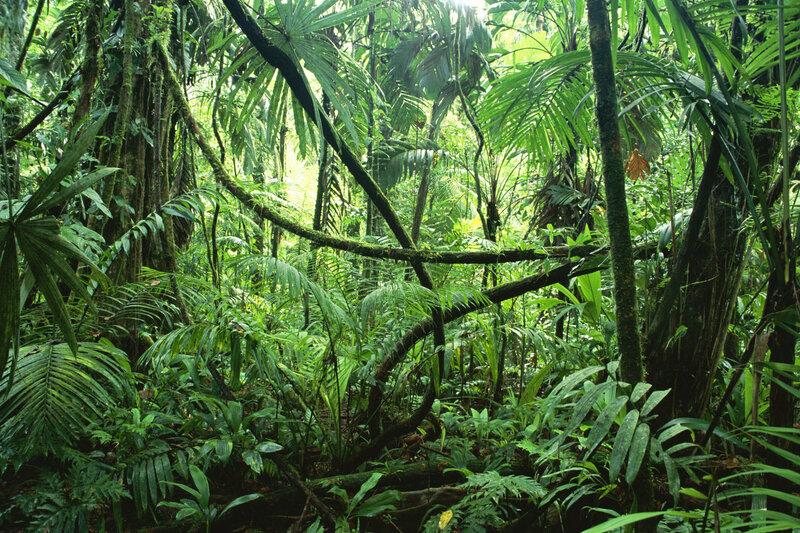 It was not so much The Congo itself that was dark, but it had a revealing effect on the intrinsic cruelty in all that walks the earth (“Congo is the light”, he writes, “that unveils the injustice of existence, that tears skin from the face of God.”). Educated in the ecclesiastical studies, Manné was no stranger to the christian God, and held deep, personal beliefs. However, he rejected any claims of kindness and compassion in the Heavenly Ruler. Based on evidence from his experience, no other conclusion was available; he judged his God harshly (as God would, in time, judge Manné). From where Korzeniowski found hope, Manné could find none. It was in this total despair, fleeing the ghosts of his past, that he formulated the Krimean-Hegelian Dialectic of God & Destruction. Curiously, he also referred to the doctrine as the “Mechanisms of God & God“, likely a reference to the metaphysical geist as both Supreme Deity and Supreme Nothing-To-Which-All-Passes (fulfilling thus, at the same time, the role both of God and of Destroyer). For a long time, Manné’s work was not widely discussed in academic circles, but it has seen a resurgence of interest since the late 80’s. His legacy is bound to grow ever greater as scholars dive fully into his vast work and notes. The most insightful of his writings are marked by the Curse of the Tsetse, and are at the same time fragmentary and deeply technical. 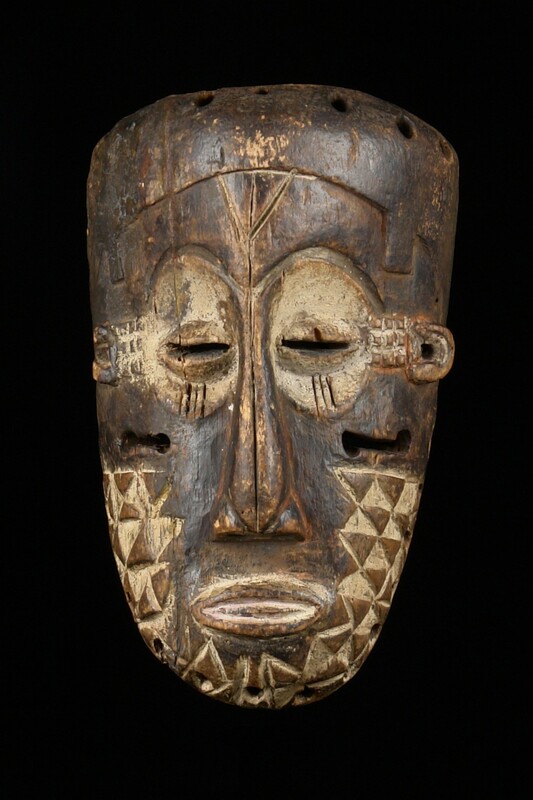 Visions, truly, of some darker realm: Of the Congo, of the Heavens, or of Hell? Mannéan decipherment and exegesis is not an easy task, but the insight gained so far indicates great value (literary merit is widely accepted – only recently have the philosophical depths of his works been properly probed). The lost brothers, Manné and Korzeniowski, struggled in darkness. Would you join them there, if only to share their insight, share in their doom?